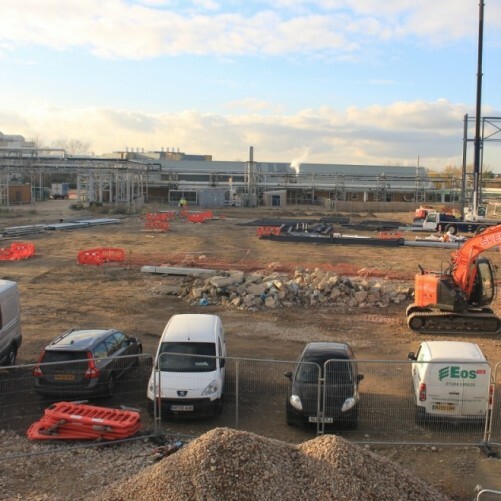 We are delighted to confirm works are now underway in Sandwich Kent on behalf of Discovery Parks Ltd alongisde Broadfield Project Management and Whittam Cox Architects. This project is a Design & Build to construct a Portal Frame Commercial Unit due for completion May 2018! Keep an eye out for the Transformation! This Weekend our Accounts Manager and her son Jordan were invited to watch the local derby of Doncaster Rovers vs Rotherham United by the Polypipe Limited team. 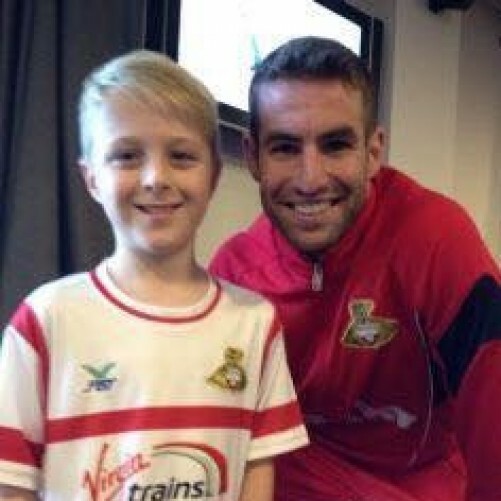 Thank you for hosting a great day and Jordan loved his signed shirt and meeting the players! We are delighted to announce that we have engaged Sam Holt onto the 1st Year Plumbing Apprentice Scheme in line with our ethos of developing “The Next Generation” of quality tradesmen. Sam will soon be placed with our engineers on sites, and we look forward to his gradual progression over the coming years. The heat is on for our Mechanical Team. 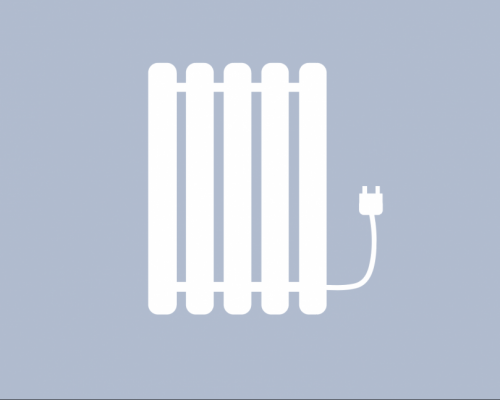 We have secured over 130 heating systems with our principal client WATES Living Space. 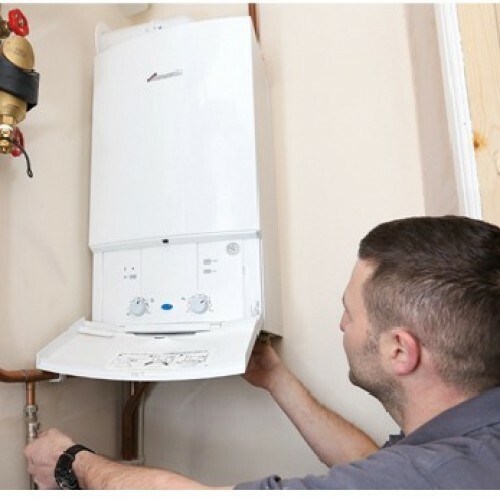 The works are a continuation order to our attendance 12 months ago, where we installed Worcester Boilers and Heating Systems to Charnwood Borough Councils property portfolio. The repeat order is great news for our Heating& Electrical team and the support staff have commenced surveys and heat calculations instantly on the fast paced project. 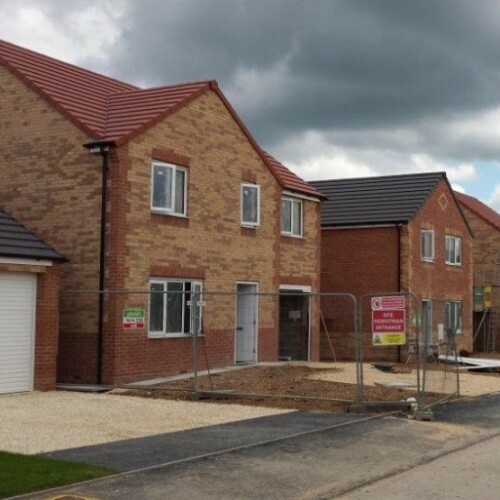 Doncaster based Force 10 Construction Limited have awarded our Mechanical Team the plumbing installations on 34 New Homes at London Road, Retford "DN22". 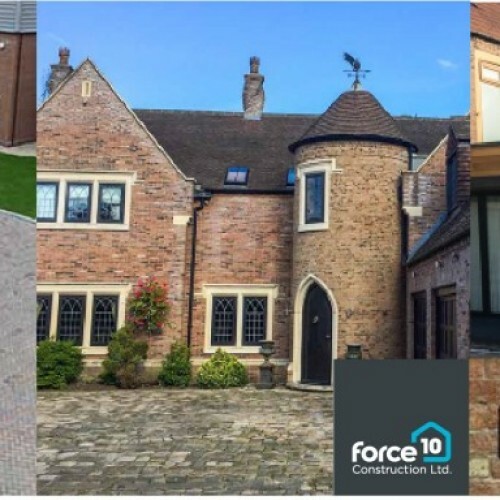 It’s a first for PBS Group to be working alongside Force 10, and this is a direct result of our success story shared to them by associates within the Industry along with competitive tender processes. We look forward to the imminent commencement and will share all the latest updates along the way. 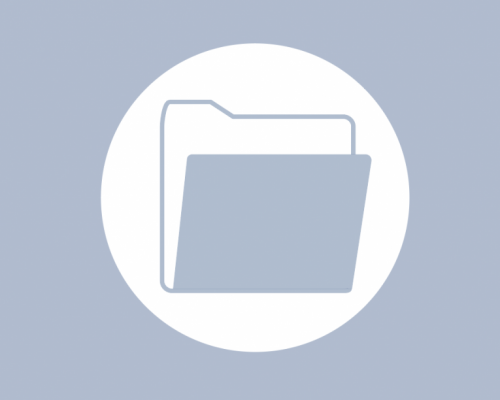 NG20: What's Within a Postcode? 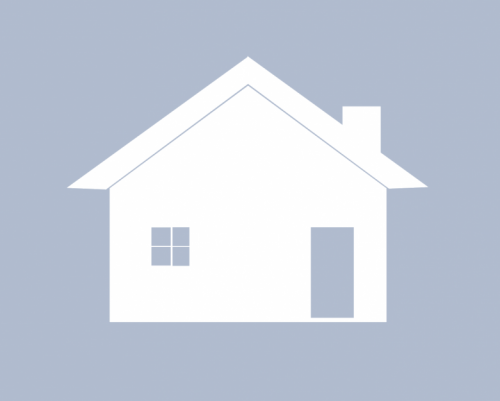 NG20: What’s within a Postcode? 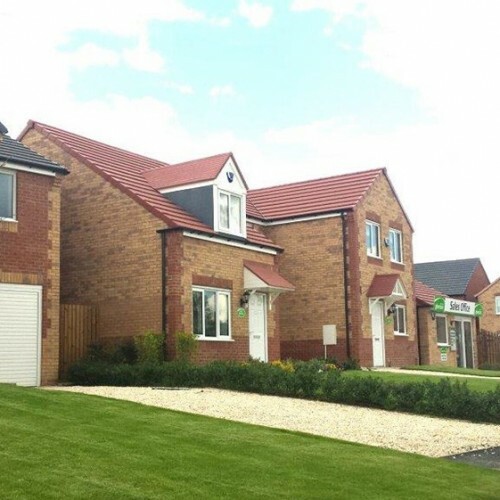 Our Mechanical Division have received feedback that PBS Group Ltd have won the plumbing installation works for “68 New Build” homes with our long standing client Gleeson Homes. Look out for our own updates and please check the Gleeson Homes website for more information about sales. Some Staff at PBS Group Ltd thought we were going NUTS today having secured a new order with Albemarle Homes. Our latest project will be at WALNUT Avenue in Doncaster delivering the Mechanical works on site. Twelve homes were completed over the last two weeks and the "Show Homes" are almost ready to welcome eager buyers on this popular site. The current dates for the show homes openings is w/c 10th July but please check the Gleeson Website or visit the on site Sales Office for more details. Well done to all our team involved in the installation and completion of the project to date. Final touches were made on our first of a number of projects for Gleeson Homes this week. 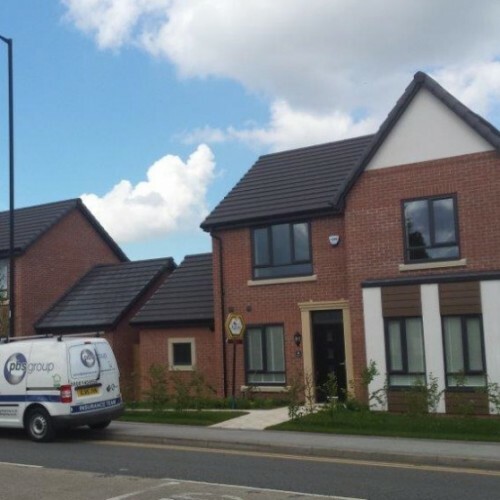 PBS Group Ltd have undertaken Plumbing work in 40 New Build homes in Keats Crescent, Worksop. Please refer to the Mechanical and Electrical Page to see other projects we have with our long standing clients Gleeson Homes. PBS Group Ltd are very excited to be celebrating 20 YEARS in Business since 1997! A huge CONGRATULATIONS to Robert who has seen the business grow from a sole trader proprietorship to the expanding limited company it is today. PBS Group, Ponies and Prosecco! PBS Group celebrated this weekend at the Doncaster Racecourse for an evening of Racing and entertainment from UB40. 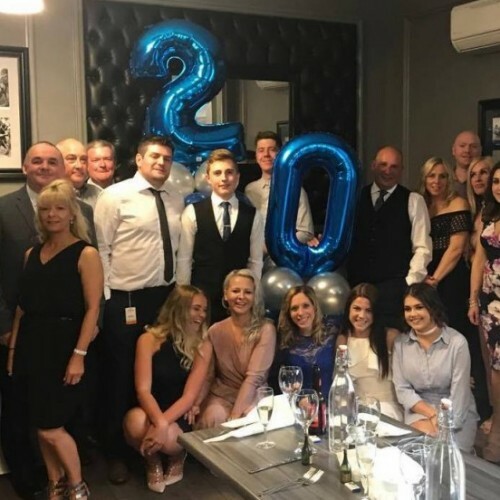 A few wins, a little bit of rain and a lot of laughs making it a brilliant team celebration for marking our 20 year anniversary. Robert and All at PBS Group would like to thank the support from everyone over the years, and here is to many more to come. 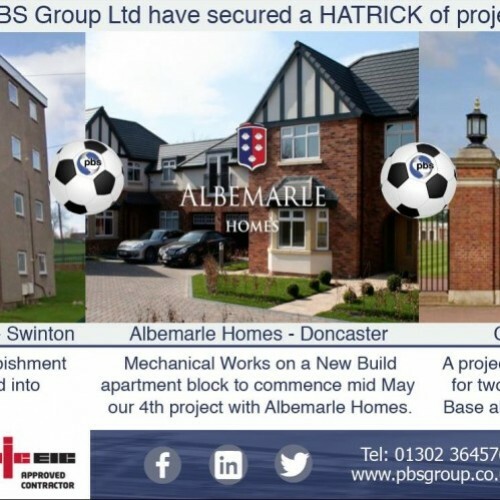 PBS Group Ltd Secure a Hatrick of Projects this Week! 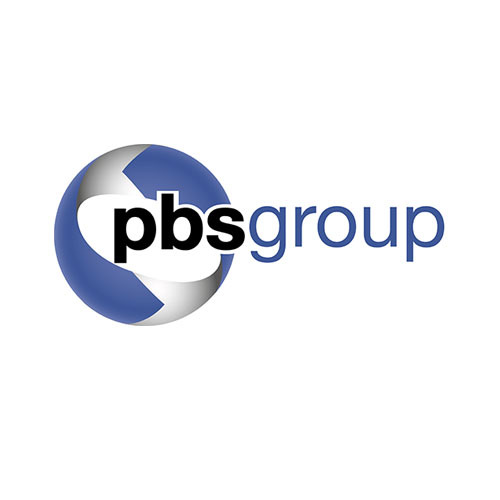 This week PBS Group Ltd have secured another 3 projects for our Refubishment and Mechanical teams. 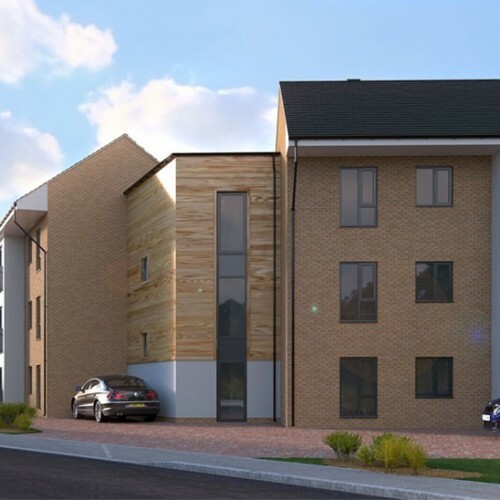 O&P Construction Services have awarded our Mechanical Sector another continued project, with the refurbishment of 3 maisonettes,developed into 6 new apartments, for RMBC at Grange Rd, Rotherham. Albermarle Homes are well on track with a new build apartment block in Doncaster. 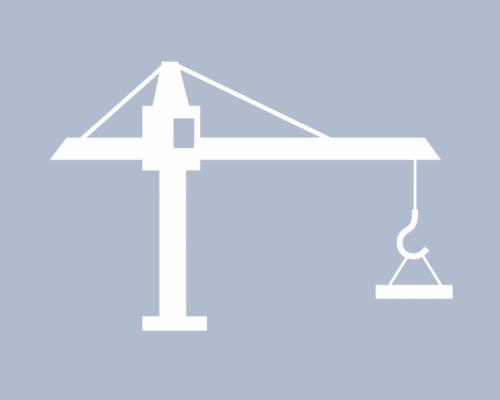 The Mechanical Sector are due to commence mid May on our 4th Albemarle Project. CarillionAmey forwarded the order for us to refurbish 2 homes on the RAF Cranwell Base. Our Refurbishment Team will oversee the project with a little bit of plane spotting! 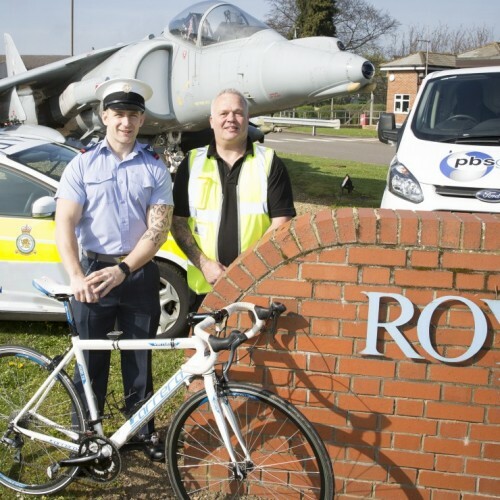 Nathan Curtis will be completing the challenge of cycling from Peterborough City Hospital to Leicester Royal Infirmary and back again consisting of an 82 Mile round trip on April 15th. 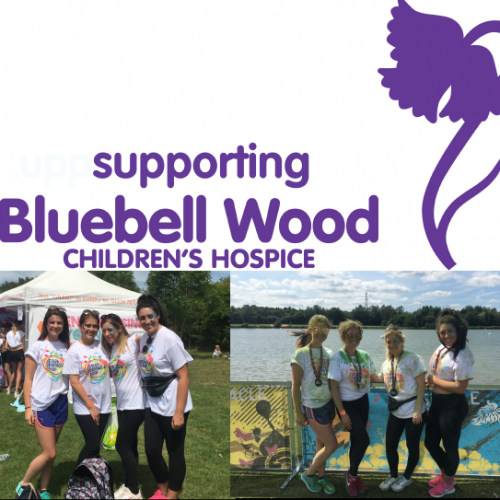 Nathan is well under way with his training for the challenge, upon hearing of Nathan’s story and dedication to giving back to the hospitals, PBS were more than happy to contribute by servicing Nathan’s bike for the event and a donation to the charities. Wishing you GOOD LUCK from all of us here at PBS Group for 15th April Nathan, and all the best going forward raising money for a fantastic cause. PBS Group continue our reltationship with Fenwood Developments Ltd, securing the Mechanical works for "Sanctum" at Kilnhurst, Rotherham. The works will involve the supply and installation of the latest Energy Efficient central heating systems, hugh quality bathrooms and en suites to 21 No eco friendly luxury home and apartments in this sought after location. Works have commenced so please look at the Fenwood Developments Website contact to register any interest. A Great Start to 2017 for PBS Group Ltd! 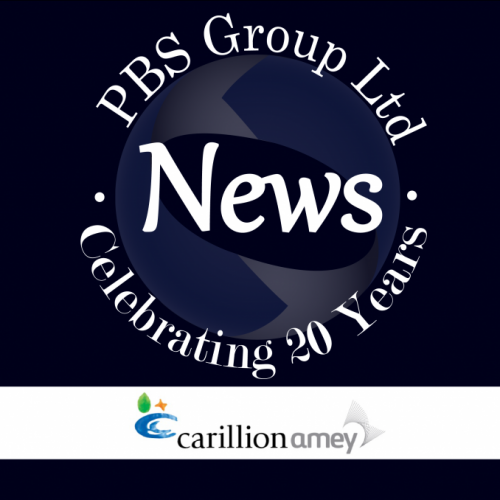 PBS Group Ltd and CarillionAmey are growing from strength to strength. PBS Group have worked with CarillionAmey on a considerable volume of projects in recent years and not only are we currently working on several projects, we have just secured contracts in excess of £3.5 million refurbishing MOD housing. We are looking forward to working on these projects and continuing our great relationship with CarillionAmey. What a start to the new year for the PBS Group ltd! We have secured another project from Gleeson Homes and Regeneration, which we are very excited about. Working with Gleesons is always a pleasure and we are very pleased that we are a favourable contractor for such great projects in our local area. PBS Group Ltd will be providing our plumbing services on 65 New Build Homes at Upton, West Yorkshire which will be bringing a great sector of regeneration to the area in 2017.
Who needs a castle when you can have a Gleeson home? The land at the former Earth Centre in Conisbrough has been acquired by Gleeson Homes and PBS Group has been chosen as the preferred contractor for the plumbing and heating works to all new homes. The development started in December 2016 and the project will now continue for the next 5 years. 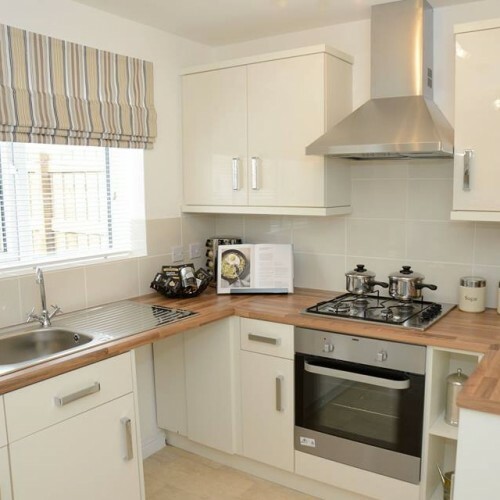 Great News for our plumber Sam Horton as he looks to acquire one of these new homes and as he is currently living next door and therefore not far to travel to work, Sam shall be our onsite based plumber! 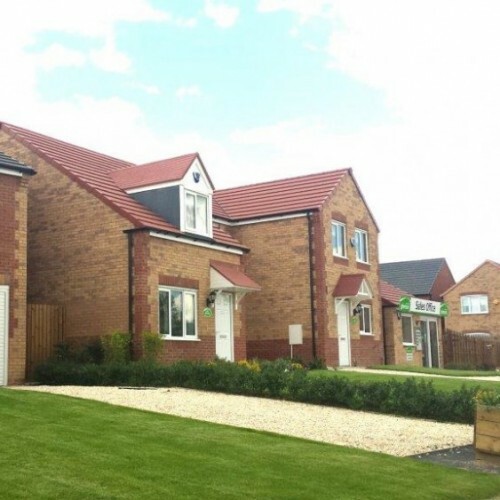 The regeneration of the land will give much needed new homes for the area of Conisbrough. 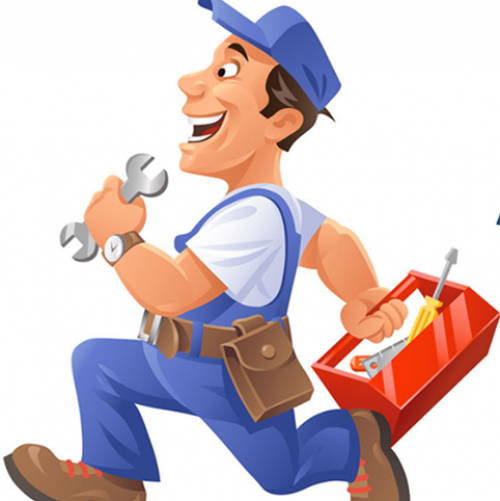 Gleeson’s continued commitment and support to our plumbing team proves our quality of service and our dedication to high standards are sought after qualities within this industry. We look forward to seeing this project unfold and will be sure to keep you updated with our progress throughout the Gleeson Conisbrough scheme.